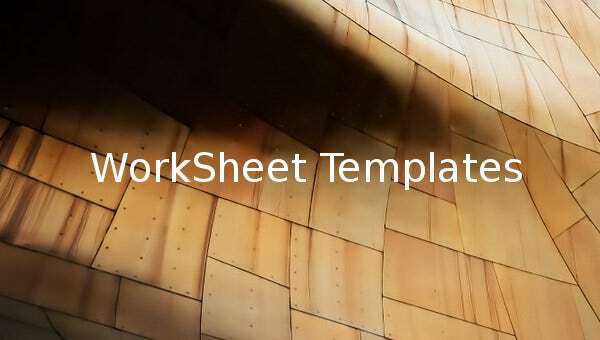 WorkSheet Template – 11+ Free Word, Excel, PDF Documents Download! 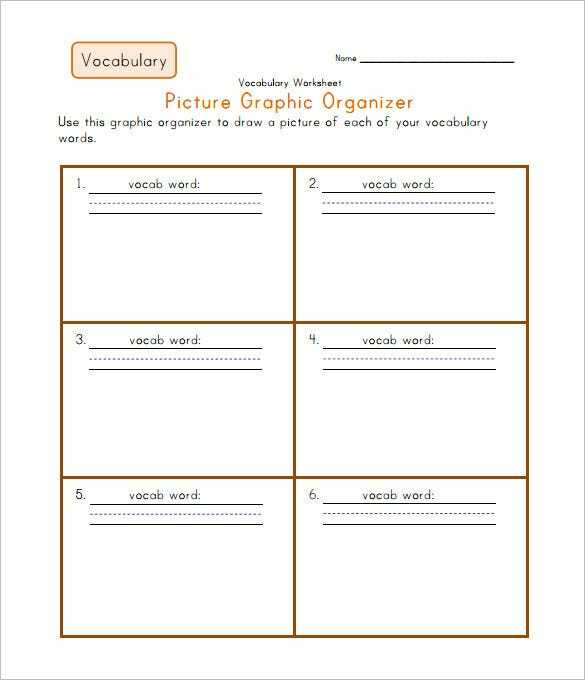 In order to be a professional and organized teacher, you need to use a WorkSheet Template. With this, all your teaching plans will be well organized and presentable both to your students and your supervisors. 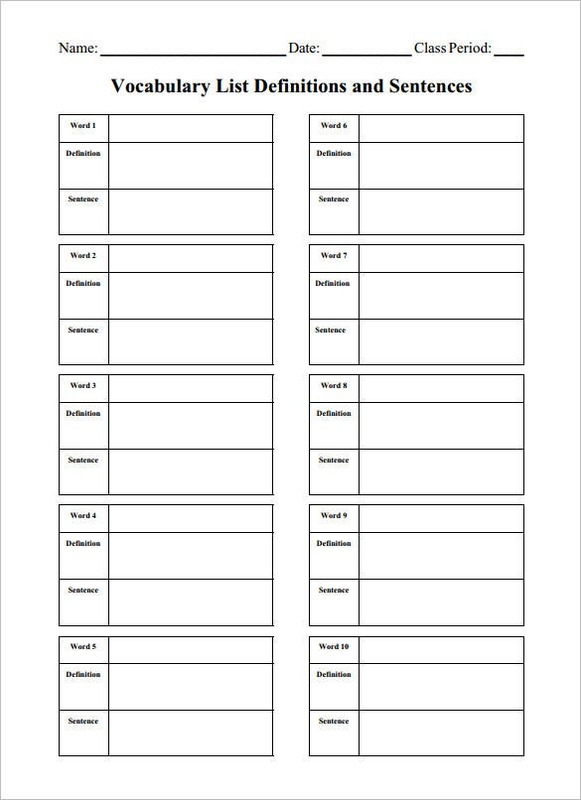 Download the templates into your computer and fill them to your plans and lesson strategies. They are available in Excel, PSD, Word, RTF, PDF and XPS formats giving you all the flexibility any teacher or lecturer may need to be efficient at work. 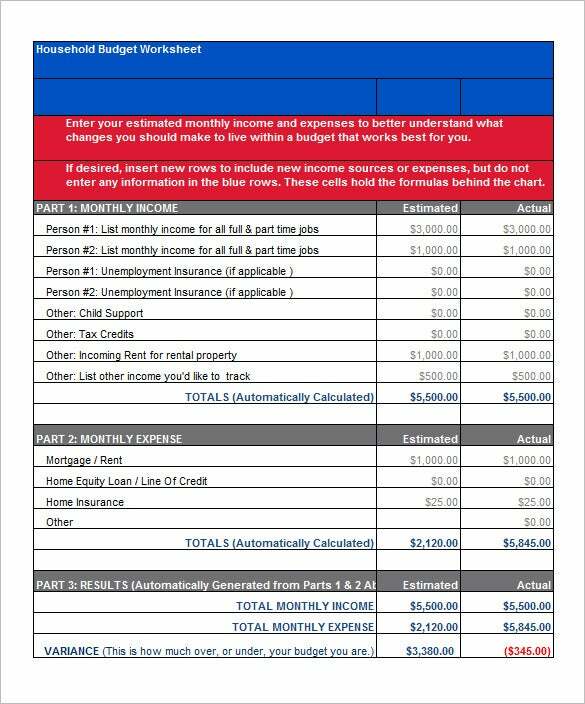 Making a personal budget can be difficult for most people but with a budget worksheet template, you don’t need accounting experience. Simply download one in the format you want including PSD, RTF, Word, Excel or PDF and fill it with your financial information. Budgeting made easy with budgeting templates for very individual. Goal setting is an elusive aspect in everyone’s life. 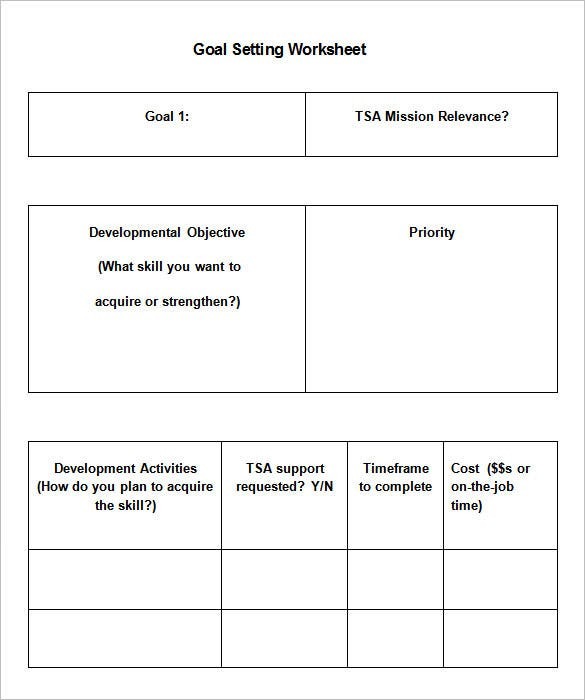 If you want to effectively set and follow up goals, use a goal setting worksheet template. These templates are available in Word, PSD, PDF, RTF, XPS and Excel formats. Just download the template and set goals you can track to completion. 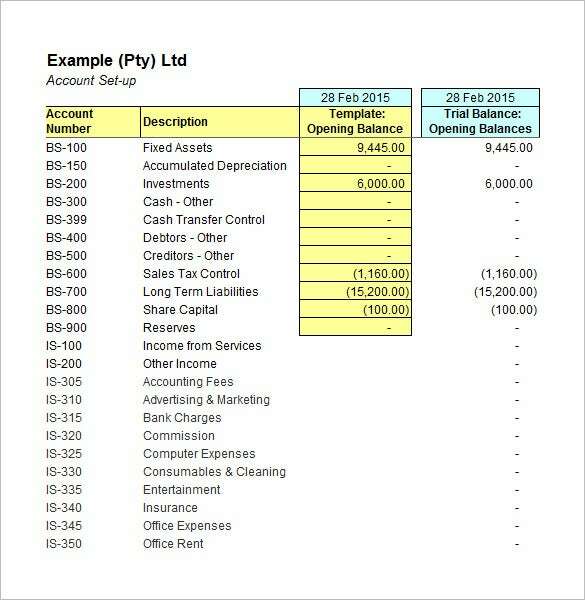 If you want to be an efficient and dependable accountant or accounts assistant, use an accounting worksheet template. They are designed by professional accountants to help you do your work with ease. Simply download them in Excel, Word, PSD or XPS formats and proceed to fill the accounting data and you will be amazed at the efficiency. 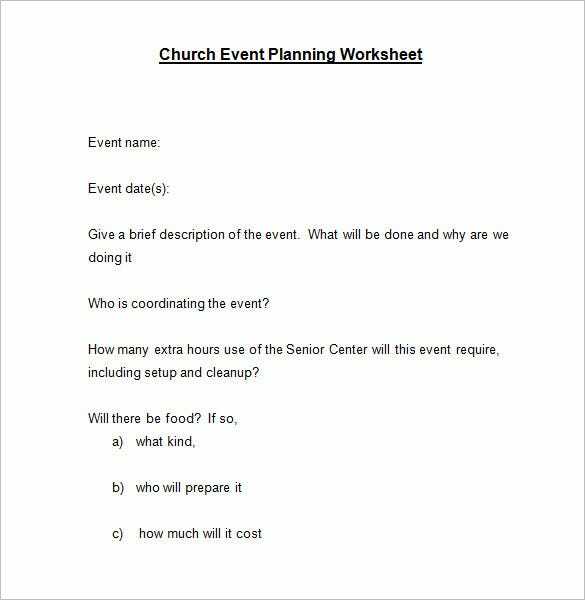 Planning an event is very demanding and confusing, but with an event planning worksheet template your job is made much easier. In order to successfully plan events without much effort, use these templates. Simply download one into your computer in PDF, XPS, PSD, Word, Excel or RTF formats and plan your event. Running a successful business require skills especially in financial management. But with financial worksheet template, this work is made easier and you don’t need to have any accounting skills to be effective in your business. Simply download it and manage your finances professionally. They are available in Excel, RTF, PSD, XPS, Word and PDF formats. 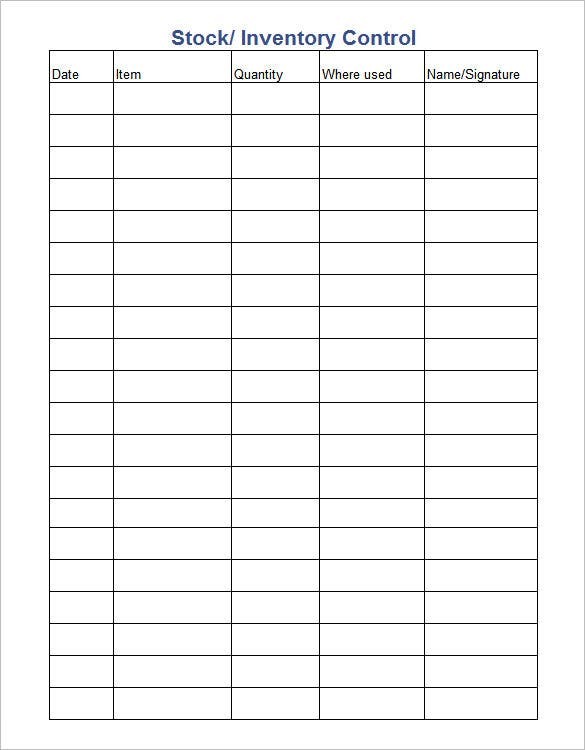 With a blank worksheet template you can produce any worksheet you may need for your planning. It comes with options to configure the data input so you can use it for any work you may desire. They are available for download in many formats including Word, Excel, PDF, RTF, PSD and XPS. 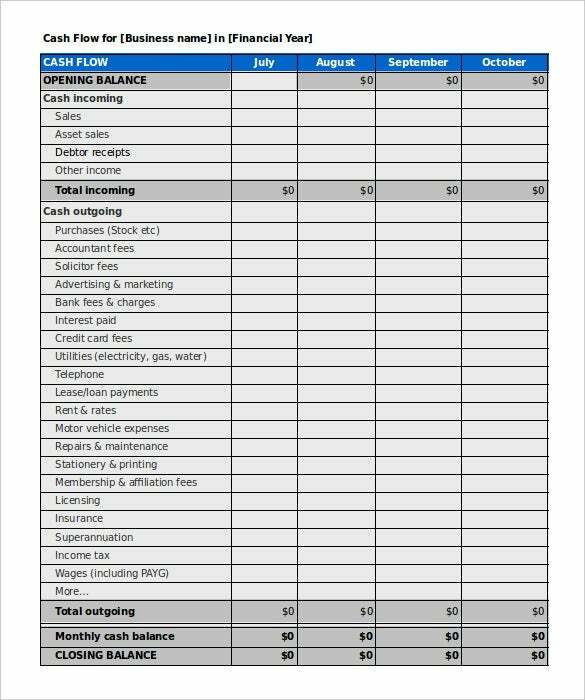 To effectively set and monitor your monthly personal budget you need to use a monthly budget worksheet template. These are designed by professional accountants to help you set the budget and compare it with actual expenses at the end. They are available in PDF, Excel, PSD, XPSP, RTF and Word formats. If you want to have properly managed inventory you need to use our inventory worksheet template. Download them in PDF, Excel, Word, PSD and RTF and fill you information to reduce your workload. With these you can check re­order levels, check inventory levels, see low quantities alert and track resupply status of orders. Proper project planning takes time and lots of effort. 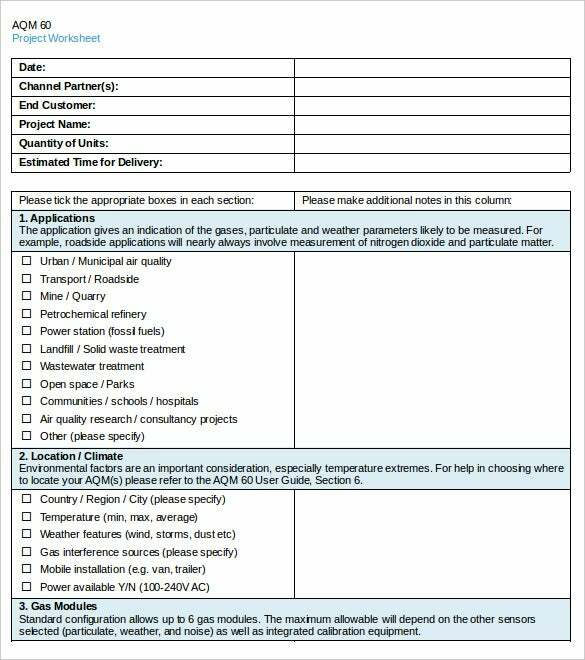 To make this easy, use a project worksheet template and produce professional project plans very easily. These templates can be downloaded in formats including Excel, RTF, Word, PDF, PSD and XPS. Simply get one into your PC and continue to plan for your project. 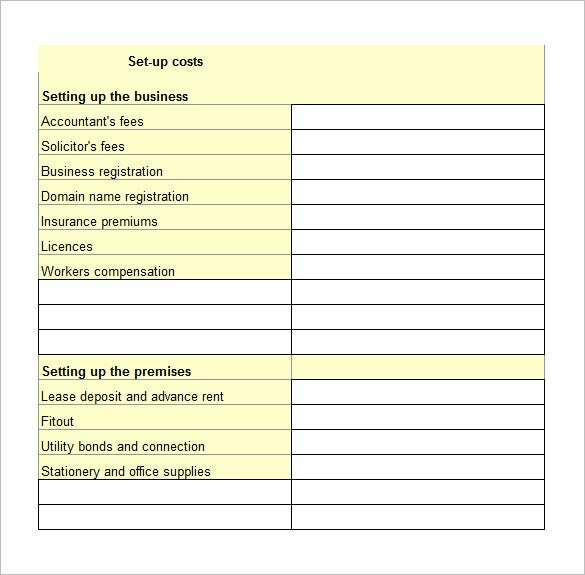 In order to run your business professionally you need a cash flow worksheet template. This doesn’t need any accounting experience on your part, simply fill in the template and get reports done for you. This can be downloaded in many formats like Excel, Word, PSD, RTF, PDF and XPS then proceed to fill it.